The biggest challenge for me in this final project was getting on-board with a commercial to promote, or say I'm sorry on behalf of VW in light of recent events. The company is corrupt, and so I'm am stuck with the research and visual impressions below. After the critique for our final ideas, I realized that my message in the final image, where the elderly couple is hanging out the back of a VW microbus, drinking a cup of Joe, then the next image is the entertwined feet; the message is the VW Customer is getting f***ed by, yet another corporation, and they seem to be enjoying it! Yes, VW hit record sales after the recall. I wont promote corruption, but rather the opposite. For the project, I enjoyed working with Jenny and following Xingyu's direction, I wanted to go with a silent movie style, so Xingyu could fit more of her clips in. With Charlie Chaplin's music playing, or something similar from a piano, buy I was outvoted. The first sound clip is perfect for what we were doing, but the second needed a bit more searching. A POWERFUL IMAGE, THE STYLE MOCKS THE ICONIC VW "THINK SMALL" AD (BELOW). In this article, a dead beetle was the common consensus for the September 25th New York Times, The story was about Volkswagen's dishonesty. Art direction by Matt Dorfman. The recall affected VW, Audi, and Porsche vehicles with 3.0L diesel engines under the hood. This was an article at SlashGear.com titled "VW “clean diesel” cars not so clean after all, sales stopped". VW's apology to the American consumer with a payoff for the inconvenience. The compensation is not likely to cover the reduced vehicle value, and a $500 incentive to buy another. A Volkswagon Dealer offering to match the compensation offered by Volkswagen and additional incentives for VW Owner loyalty and other "rewards" to come back. Update and repeat successful marketing campaigns geared towards emerging markets. Step 1: Offer incredible savings and discounts to loyal customers. Economy and European everyman style. 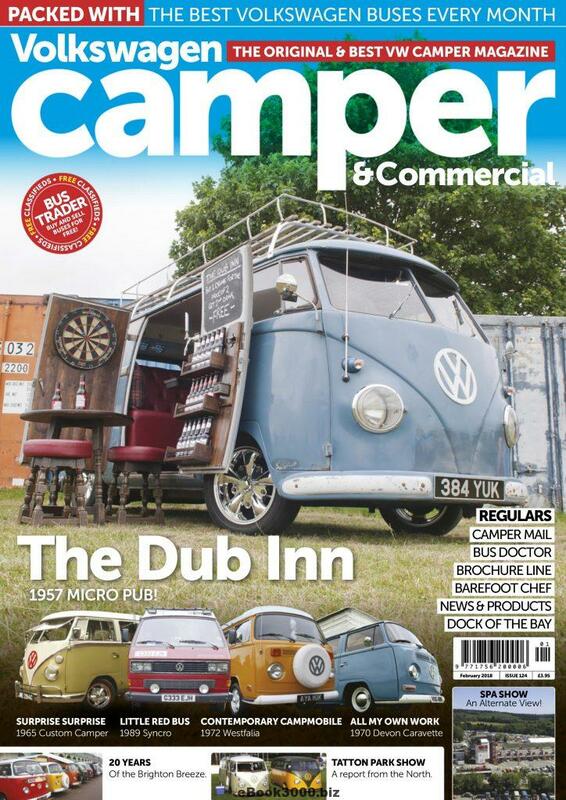 PROPOSE: camper commercial, this vehicle has an international loyalty base. 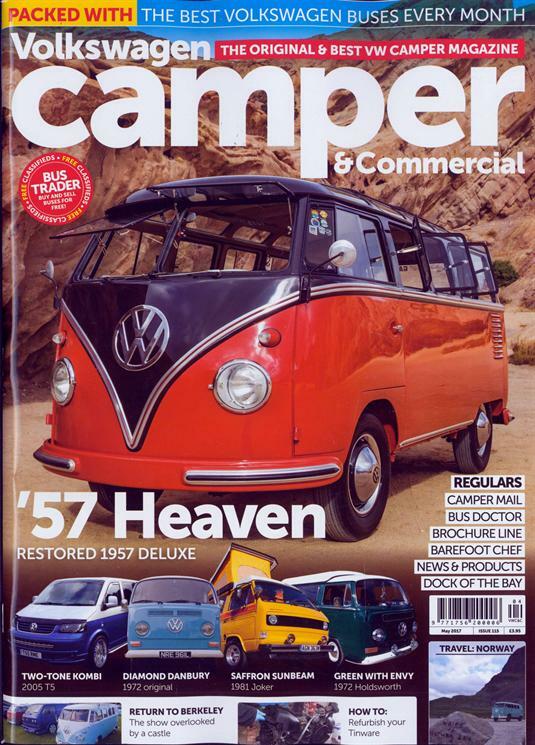 Many cover models for VW Camper magazine has a reference to national archetypes for countries where VW camper wagons have a following. International Customers too. Deliver the message across all channels. Scene: Retired couple on a sunset beach enjoying a hot beverage together in their VW Camper. VOICE: "We want to thank you for staying with us through thick and thin..."
Scene: Young hipster traveling on a highway towards his "girl", with cutout scenes of the girl waiting for him on the porch steps. Evoking and romanticizing the "hard times we helped you through" appeals to the elderly population who is "archetyped" here, and to new and emerging markets who were raised with the Hollywood or romantic version of the 1960's counter culture movement. 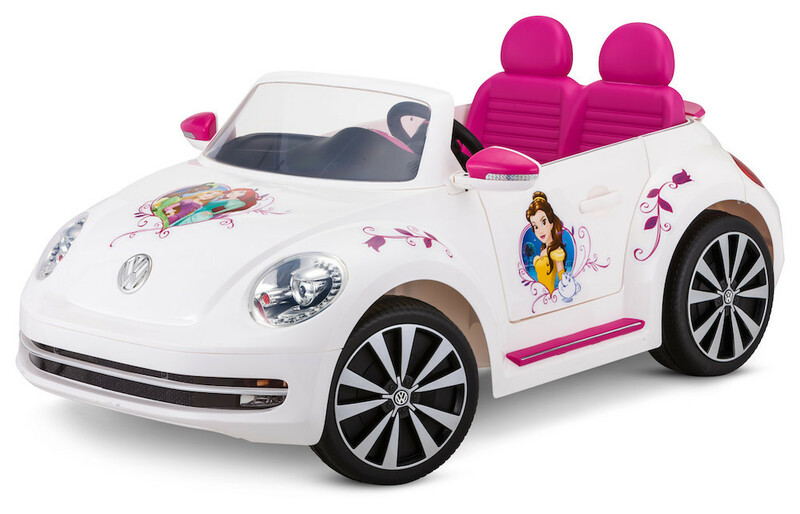 Our team chose Xingyu's idea to go with VW as an invisible "boyfriend" where the girl is mad and breaks up with the car, she gets a package and flowers in the mail and is wooed back to being a VW consumer.